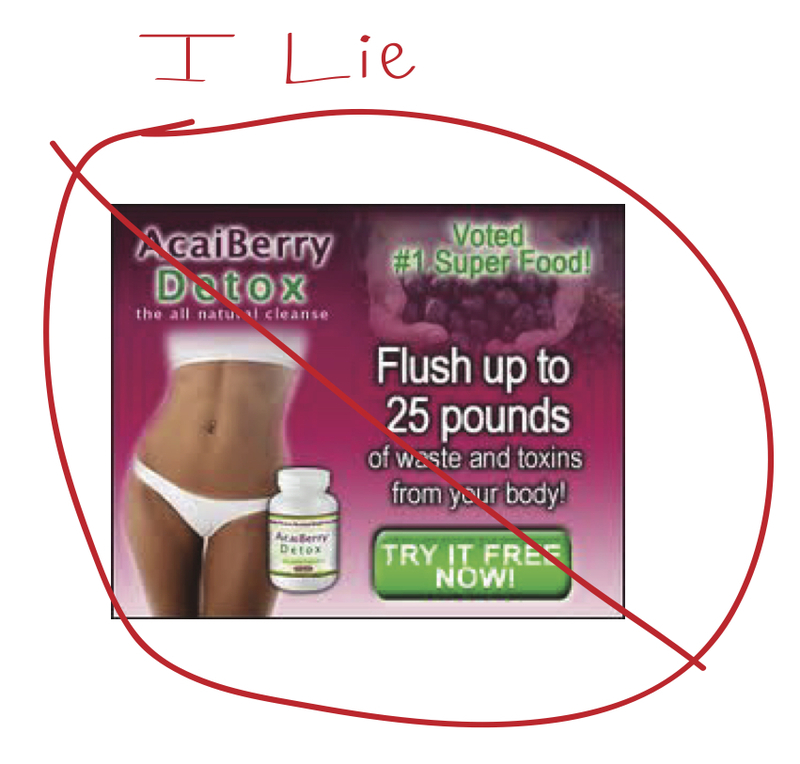 Apparently there are fraudulent websites that make false weight loss claims, use fake customer testimonials, use fake endorsements, inappropriately use the logos of major media outlets such as ABC, CNN, Fox News, and Consumer Reports, all in a scam to prompt people to buy their amazing-lose-25-pounds-in-a-week acai berry weight loss products. Wait just a minute while I put my surprised face on. The good news is that the Federal Trade Commission has asked federal courts to freeze the assets of said evil corporations and is also asking for customer refunds. Score 1 for the good guys! Seriously? You really call this “wholesome” and “natural”. What.Evah. I’m cheap. And I have a coupon for this. In fact, I have 4 coupons for this because my Mom, who knows how cheap I am, was nice enough to send me the two that she received. And now that I know I can NEVER eat this, I’m miffed. 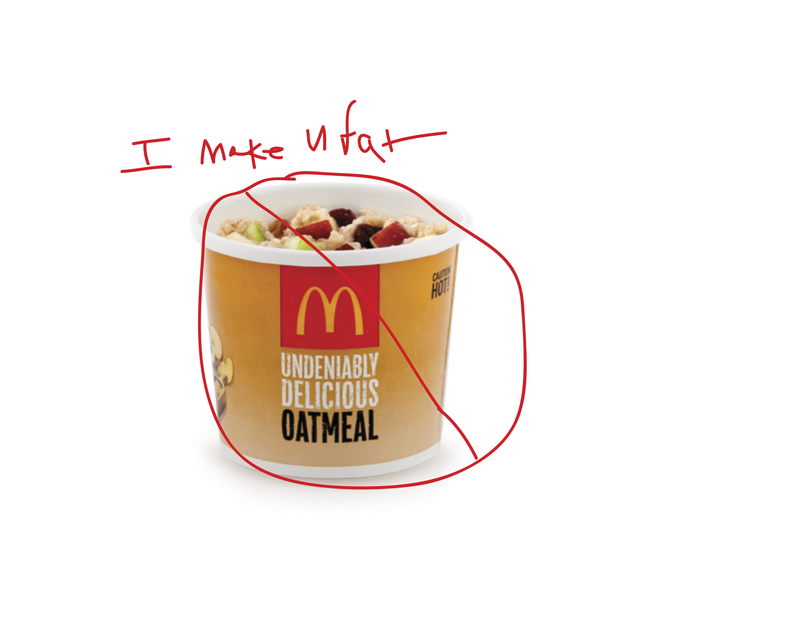 Let me make it easy for all of you unsuspecting Mickey D’s oatmeal eaters out there. That little bowl of “wholesome goodness” has 32 grams of sugar! I’d be better off having a donut. 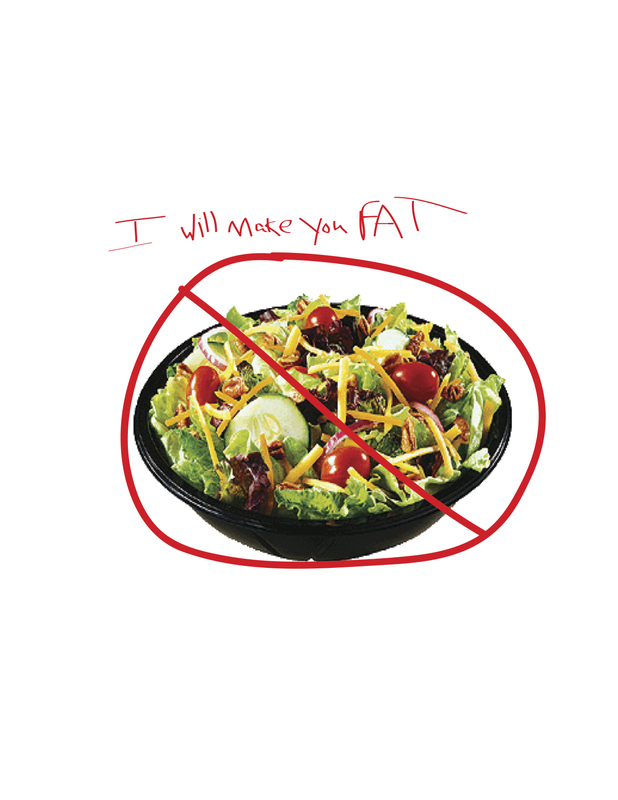 You can read more about this McDonald’s myth here on the Naked Food Cooking blog.